Since the infectious single by Korean pop star PSY appeared in July, the Gangnam Style engineered dance routines, over-the-top styling, and the Technicolor production that captivated over 350 million viewers in YouTube, repositioned South Korea in the digital world and made us pay attention to a country we had left in the backburner for quite a while. A subtle commentary on class in South Korea, PSY uses the repetitive tunes and somewhat quirky dance moves to paint a caricature of the ostentatious culture of people who frequent the wealthy Seoul neighborhood of Gangnam, where young people go to party. If PSY has put Korea back in the map for you, it might be time to dig a little deeper and understand the state of digital communications and marketing in South Korea. 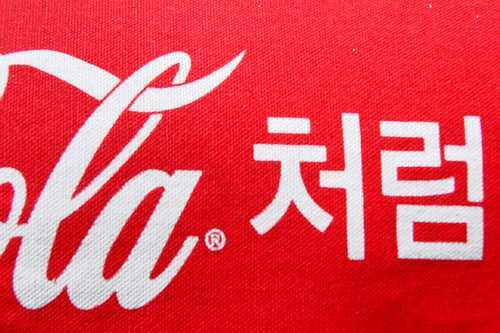 • South Korea is a top 10 trader in world markets and the home of household brands such a Samsung, LG and Hyundai. • The South Korean economy in 2011 was the third largest in Asia and the thirteenth largest in the world. • According to a June 2010 International Telecommunications Union (ITU) report, SK has some 48.6 milllion internet users, which represents 81.1 percent of the population. This makes SK the eleventh largest Internet population in the world. • By 2012, a majority of Korean internet users will have access to 1 Gbps services, which is 10 times faster than they had in 2010. • The Korean language ranks tenth among languages used on he Web. • Men and women appear to be online in equal number, and almost 100 percent of all Korean under the age of 30 are online, including students, professionals, managers and office workers. • Internet subscriptions are among the cheapest in the world. Most homes can get a 100 Mbps connection for KRW33000 ($30 US) per month. • The Digital Economic Daily estimated two million web visitors in South Korea (about 8.5% of all Internet users) could be described as Internet addicts because they spend most of their non-work time online. • More than 75% of Koreans have mobile phones and many are adopting smartphones as their way of connecting online, with the number of smartphones expected to reach 20 million in 2011. • South Koreans have a passion for blogging, with nearly 40% of web users having had written their own blogs, second only to Chinese bloggers. It sounds promising, I know. But here is where business owners trying to penetrate this market need to hold their excitement and ponder about local preferences and idyosincracies. If we look at search engines as we know them, things start to get a little unfamiliar- not only do Google and Yahoo! Online have a market share in Korea of only about 10%, but also, Korean content is largely favoured over international content. In 2010 local search engine Naver lead with a 62% share while Daum was number two at 21%. 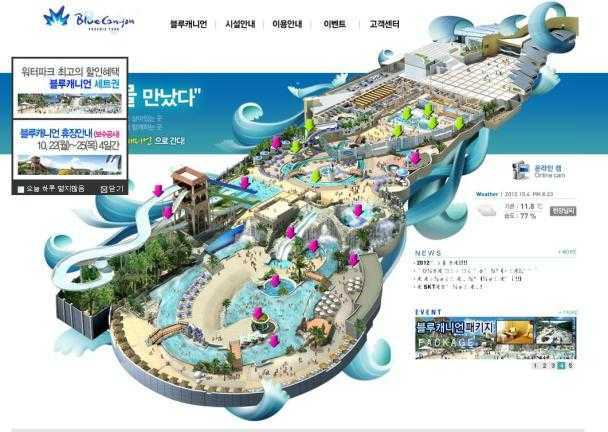 In third place came newcomer Nate, launched in 2009 by the popular Korean social network Cyworld. Besides, while South Koreans have very successfully integrated the Internet into their daily lives in many ways, their expectations of what search engines should do for them are fairly complex for international newcomers – South Koreans want search engines to solve their problems for them and so the task of these providers is a lot more complex than simply producing a choice of links to click through. As such, results pages on popular South Korean search engines Naver and Daum appear to Western eyes to look more like portals instead of the compilation of organic links on the left and sponsored links on the top and along the right side that we are so accustomed to. But most interestingly, these sites aggregate a lot of different kinds of content , combining paid content with news, blogs, academic articles, real time results, shopping comparisons and a lot of User Generated Content in very different formats like videos, images, special boxes for real time results and a continuously updated box of most popular searches. If you search for a particular product in one of the most popular Korean search engines, you will get organic results well below the fold, leaving the top 15 to 20 spots for paid links. In fact, Korean users seem to expect both Naver and Daum to push traffic to other properties in their networks or paid listings. The only really effective way to penetrate pay-per-click advertising in SK is via Yahoo! Korea’s Overture because it partners with both Naver and Nate and also shows ads on Yahoo! Korea, Paran, MSN, HanaFos and DreamWiz. But even using these tools, opportunities for foreign sites to advertise on Naver and Daun are limited to one or two listings from Yahoo! Korea, among as many as 50 on a typical results page. Furthermore, in order to use Yahoo!Korea and manage your campaign successfully, you need to be use a native speaker of the language, preferably familiar with keyword optimization strategies who can manage it. According to the South Korean Chamber of Commerce and Industry, a stuggering 30% of online users in this country report to belong to some kind of a social media network, and 60% of youngsters in their twenties claim to purchase products or services using social media. The top South Korean social network Cyworld had more than 25 million members in 2010 – more than six times the number of users than Facebook has in the country. 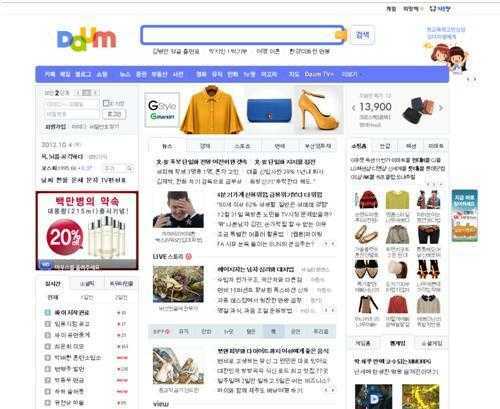 Thanks to the partnership between the second largest search engine in the country, Daum and Twitter, South Koreans can now microblog from inside the portal, producing a twitter usage rate twice the global average. Online Press releases are an important tool to socialise your news in South Korea. This, can in turn, become an effective way to bring your news and your company to the attention of searchers there via their user-generated content. Both PR Newswire and Business wire translate and distribute PRs there. Plus PR Week reported in August 2010 there are over 600 public relations agencies in South Korea. Another element to take into account is censorship. Remember that all South Korean who publish content on the internet are required by law to verify their identity with their citizen identity number. The most common form of censorship at present involves ordering internet service providers to block the IP address of disfavored websites. Because of this, and all the above reasons, I think it is wise to establish a sound relationship with the digital agency in South Korea to help you pave your approach to this country’s Internet culture. This is a market that is certainly worth becoming part of but not without having done a very solid research prior and having understood its obstacles and peculiarities. Apply your common sense and don’t expect conventional western search marketing strategies to apply to the South Korean market. • Remember that access for business located outside South Korea is limited to one or two listings on a results page. • Even if you think that relevant, timely content and links are going to help you achieve results, think twice. You will still have to fight for visibility with other 50 something paid listings and links to UGC. • Don’t expect to focus your search strategy on Google Korean and receive the visibility you are hoping for. Yes, you can geo-target this market from inside your AdWords account, but keep in mind Google and Yahoo! Together hold less than one-tenth of the market. • And if you are familiar with other Asian countries like China or Japan, don’t expect South Korea to automatically function like them. SK is very unique and a very lively internet market with its own preferences and rules of play.